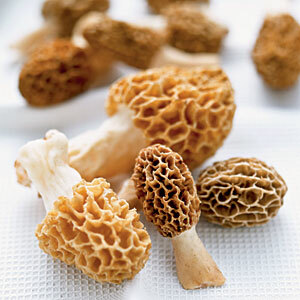 Mushroom are a plentiful source of umami, the celebrated “Fifth Taste” beyond sweet, salty, bitter and sour. 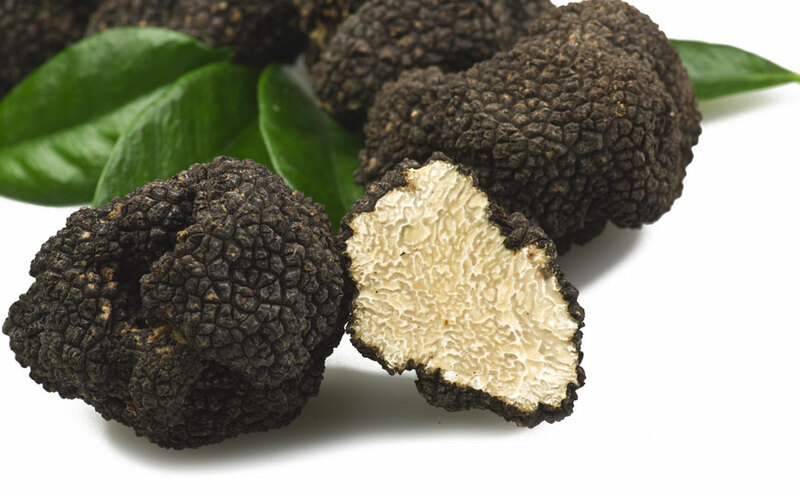 The rich, savory flavor of umami elevates others ingredients and evokes feelings of satisfaction–making it essential for special meals!! 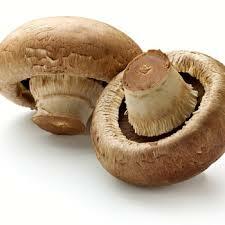 ROASTED : Preheat the oven to 425 f. Chop mushrooms into the hearty chunks or stem and keep whole. Place in a baking pan and toss with a few tablespoons of broth or vinaigrette.Roast until tender and add to sandwiches or grain salads. SAUTEED : Heat butter or olive oil in a a large skillet over medium heat. Add a single layer of sliced mushroom with a handful of herbs and aromatics, such as oregano, marjoram and minced garlic. 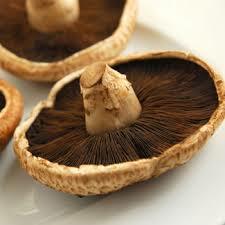 Stir constantly until mushrooms are soft and moisture has evaporated. Serve on pizza or toast. 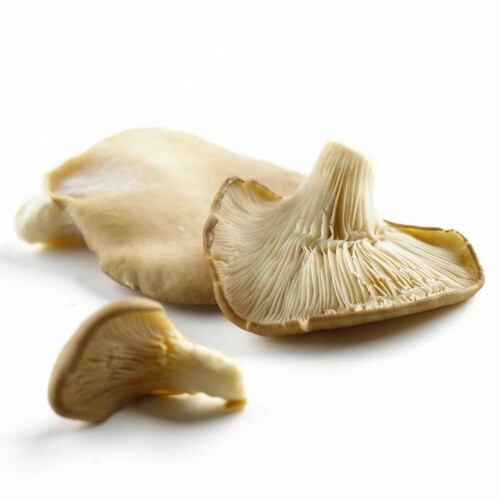 RAW : Clean, trim and slice white button or cremini mushrooms. 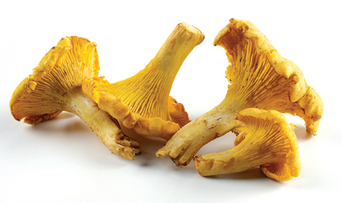 Add to fresh salads or use as a garnish for soups. Delicious! Thank you for the great post! I am happy to know that you liked it! Thank you very much for visit my blog!